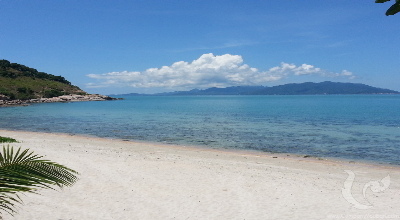 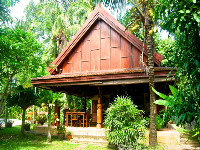 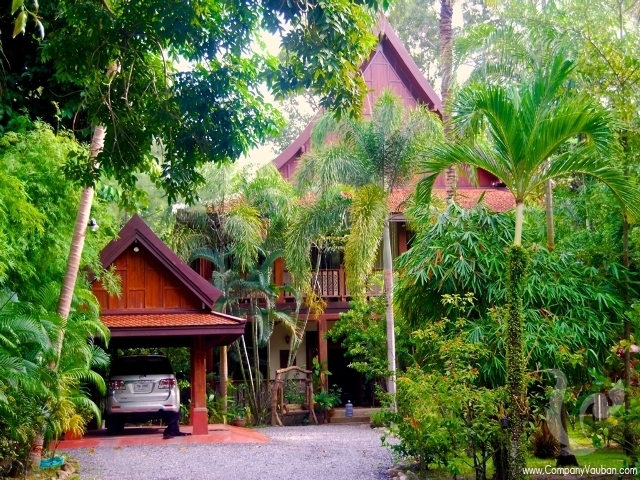 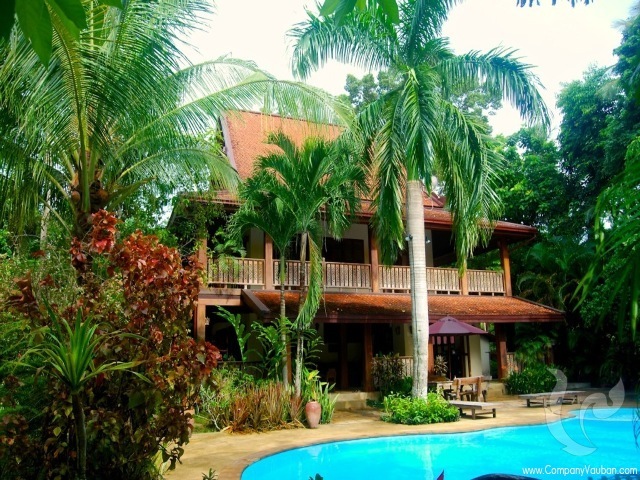 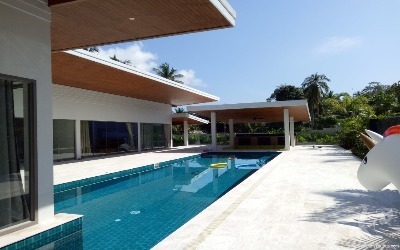 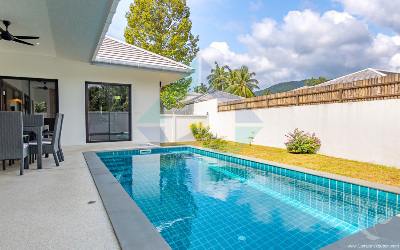 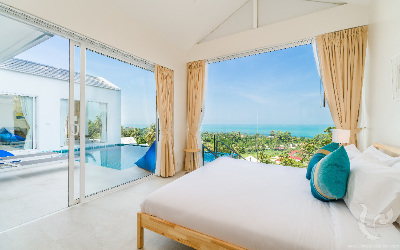 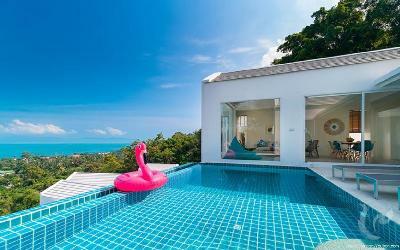 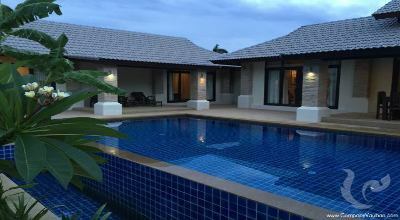 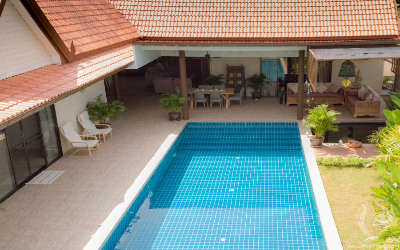 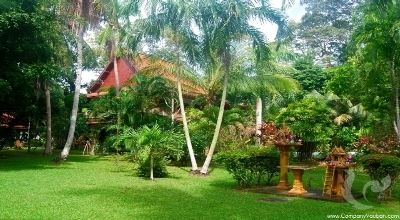 Stunning Thai style of 530 sq.m. floor space in private area 2,600 sq.m. 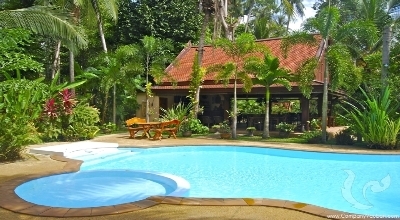 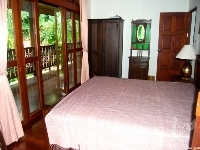 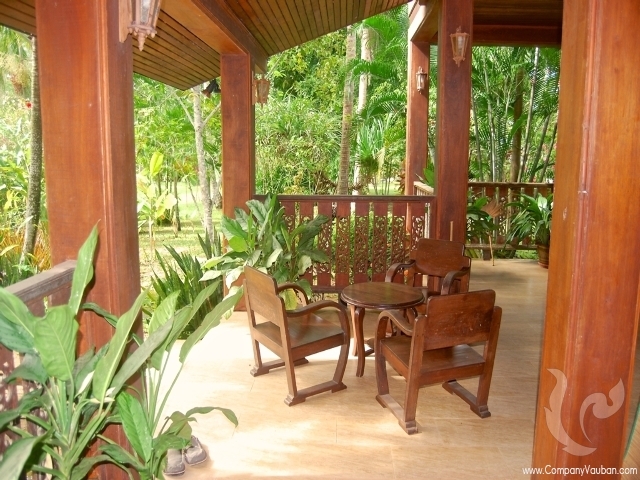 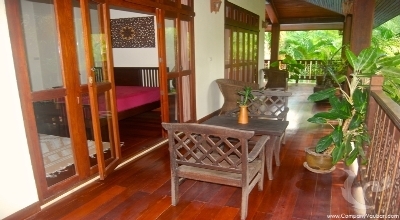 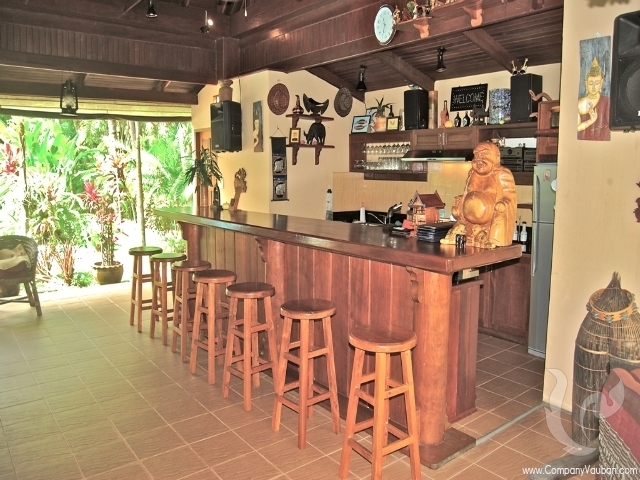 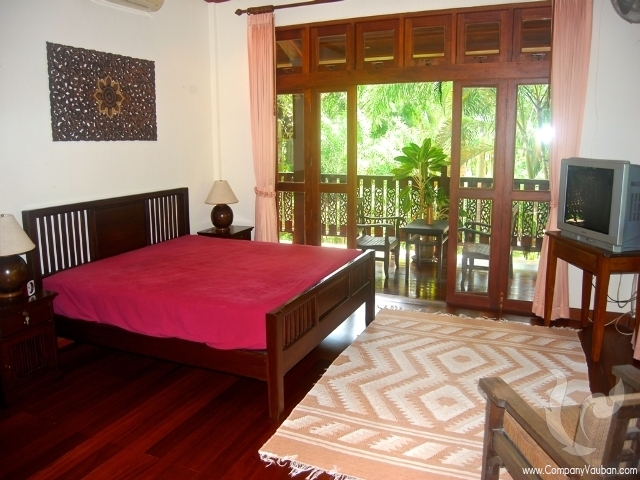 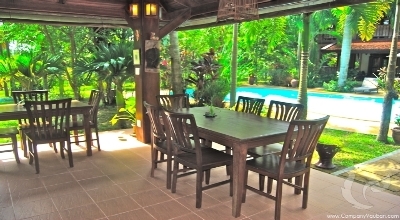 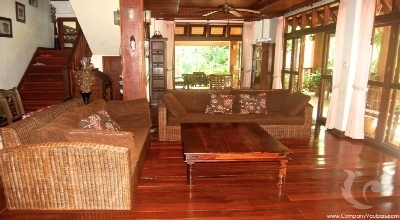 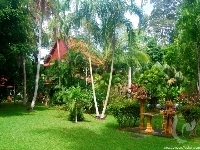 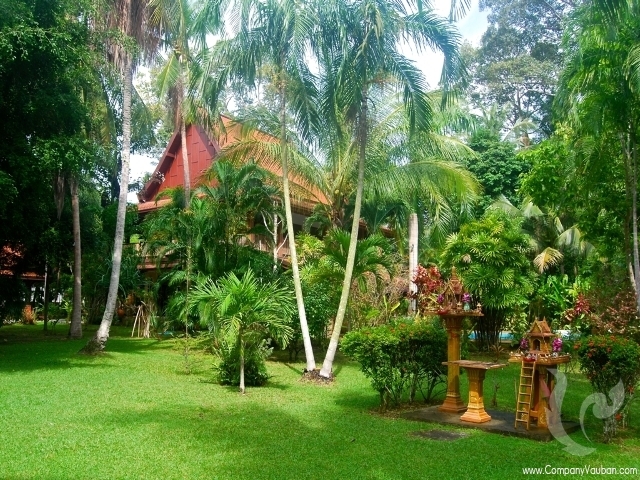 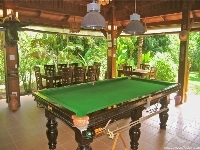 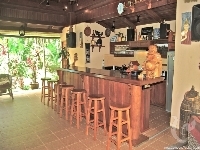 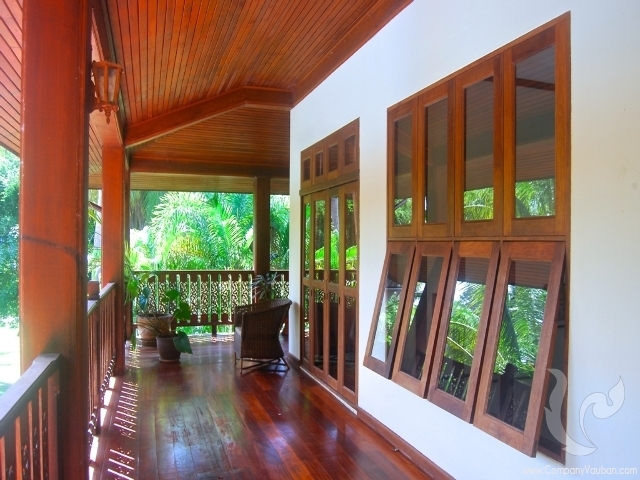 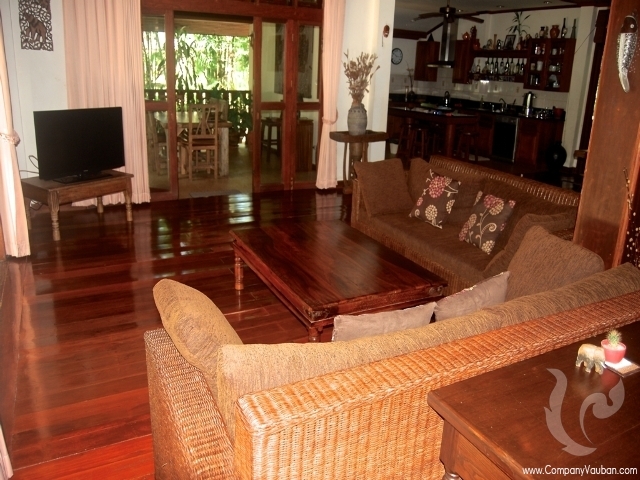 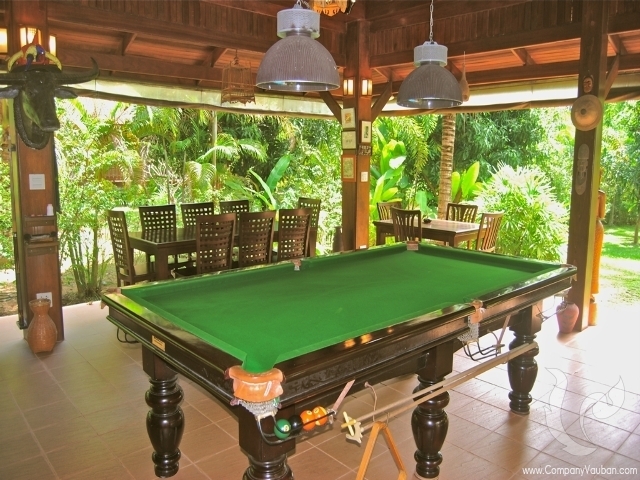 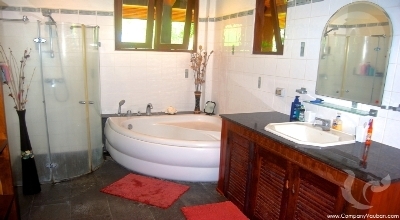 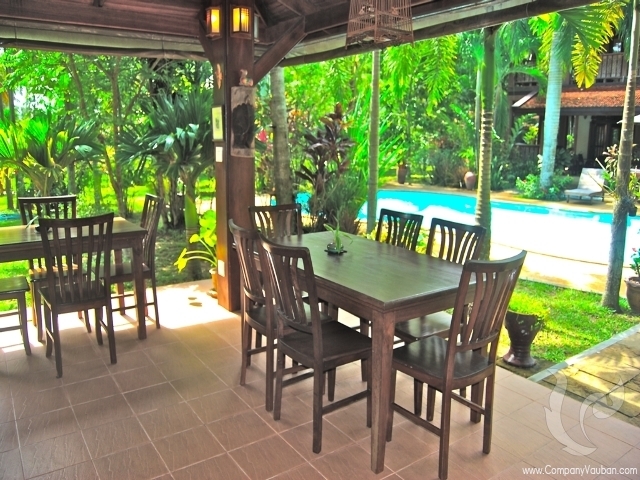 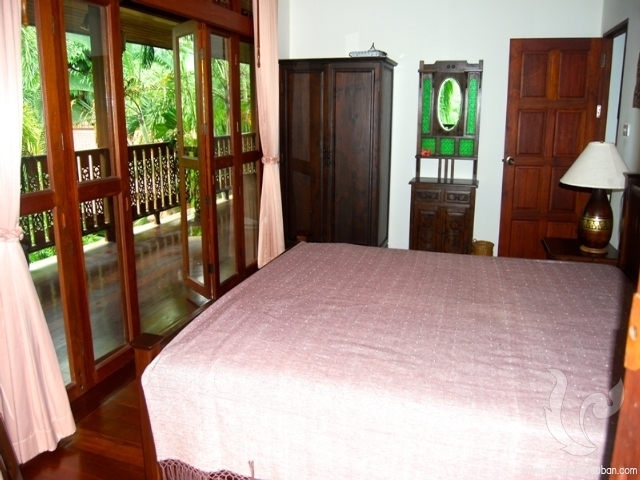 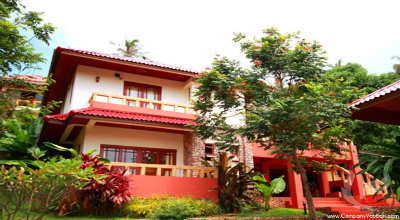 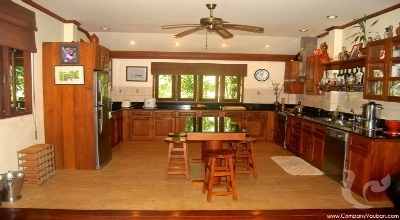 with large tropical gardens and swimming pool 12 meters. wide covered terraces on both floors, separate entertaining salad bar (extensive use of teak and other hardwoods), snooker, dining table 5 sets 30 chairs and possible can be BBQ area in the garden.